E.C.D. 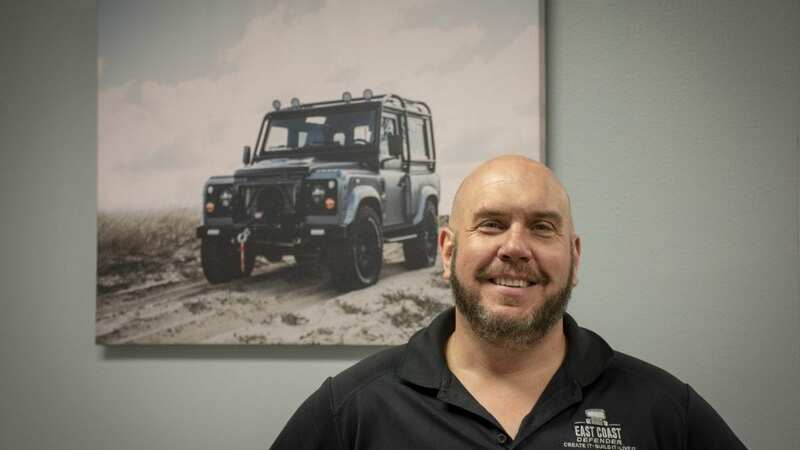 has the best warranty in the Defender restoration business and Glenn is the reason why. 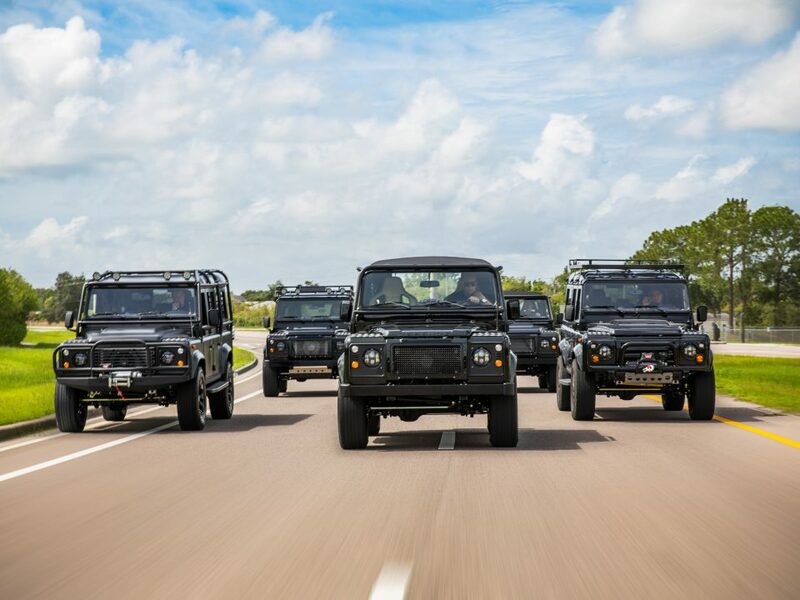 As Head of Warranty for E.C.D., Glenn travels to our clients’ homes or place of work in the event of an issue to resolve the issue for them quickly, so they can get back to enjoying their defender or Range Rover Classics with little to no downtime. 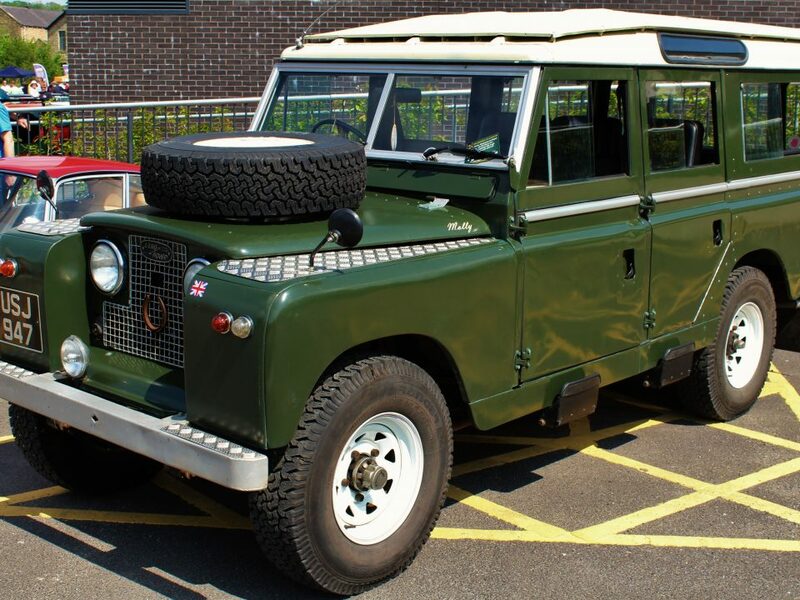 Alongside this, Glenn is the Defender Encyclopedia here at E.C.D., regularly involved in staff training and development in working on our custom defenders. Glenn is one of ECD’s most valuable assets. Glenn has been working with defenders his whole life. 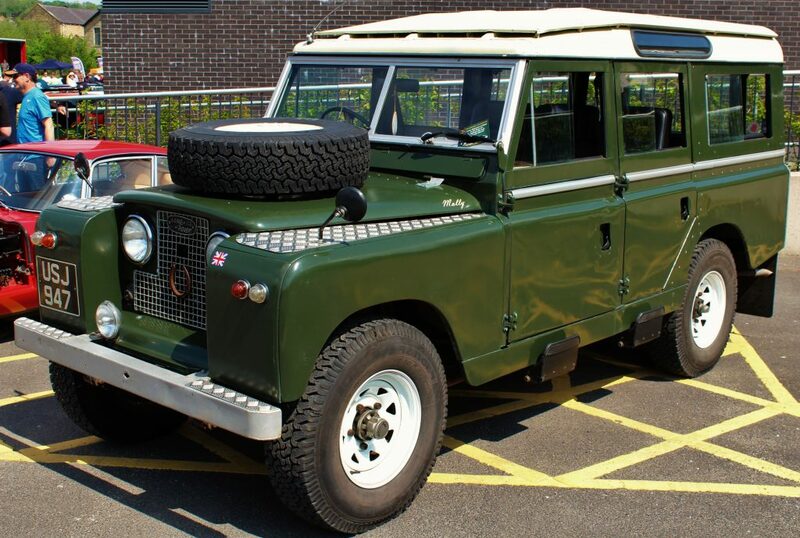 He is a Master Technician in Land Rover, NVQ Level 3, City and Guild, and National Craftsman Certifications. What is your primary responsibility as Head of Warranty? What is one of your favorite places you’ve traveled? 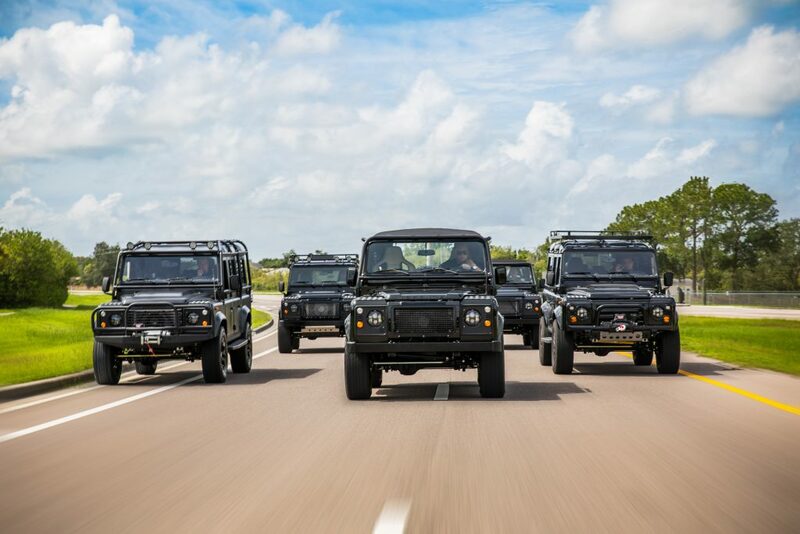 How long have you been working with Land Rover Defenders? What is your favorite Defender Build? 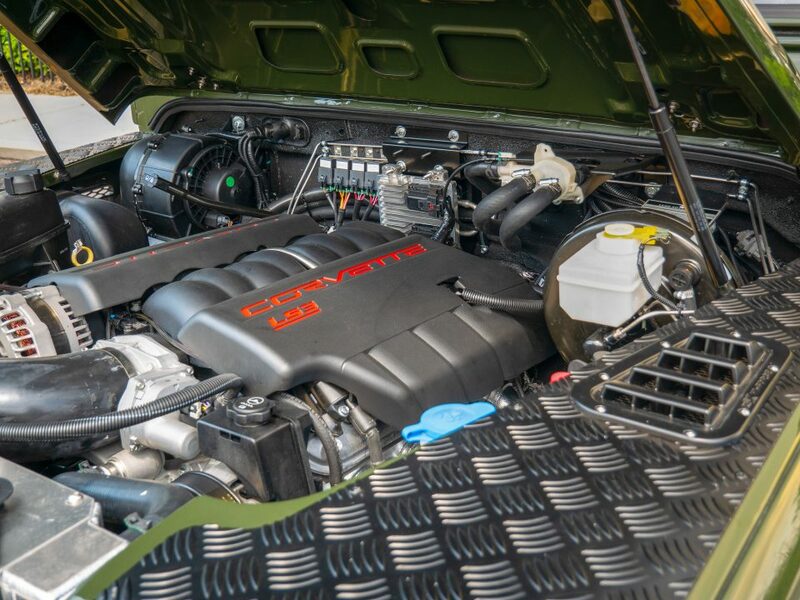 Having Glenn travel around the country fixing defenders to keep repairs in house is a service that separates E.C.D. from competition. His knowledge and experience aids in diagnosing and resolving most problems very quickly. He is E.C.D.’s encyclopedia of knowledge about Defenders. Glenn is a hilarious guy to have around, with his constant yelling and singing he is definitely a known presence when he is in the shop.